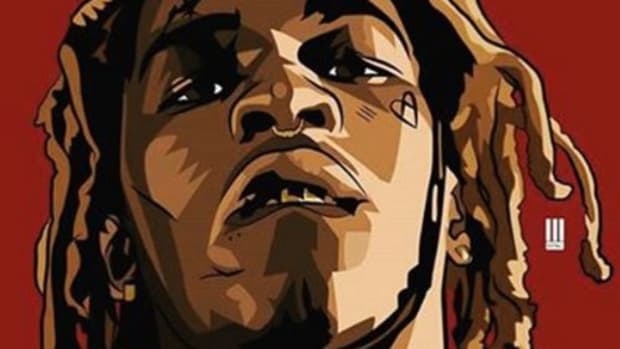 The "coolest DJ in the world" connects with Future on a brand new, star-studded mixtape. 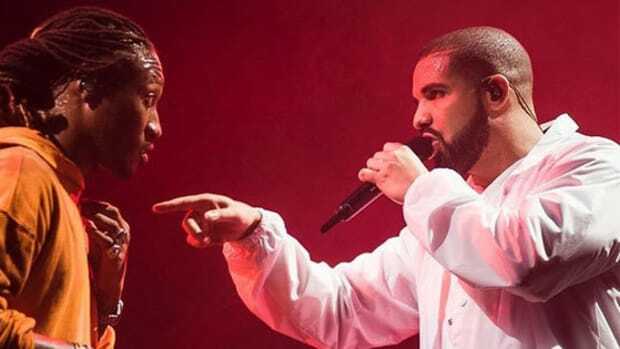 Though 2016 has already seen Future release two projects, Purple Reign and EVOL, the first six months of the year seem rather quiet for the Freebandz superstar in comparison to last year&apos;s prolific output. 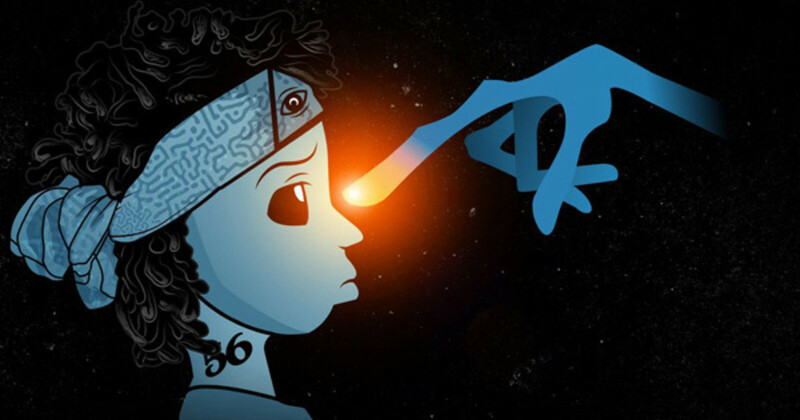 For his very own DJ Esco&apos;s new, freely-released 16-track mixtape, Project E.T. : Esco Terrestrial, Mr. Hendrix both hosts the project and appears as a guest 12 times. 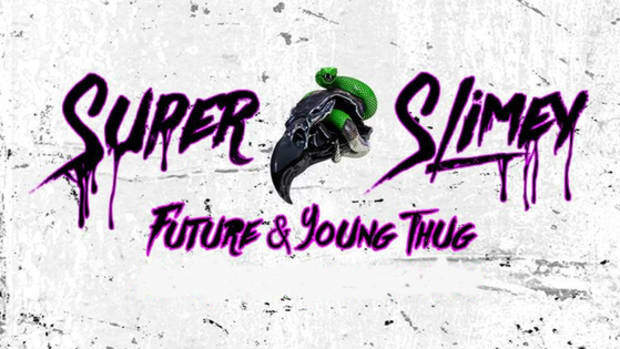 Joining Future on the star-studded tape are -- deep breath -- special guests Casey Veggies, Drake, Juicy J, Lil Uzi Vert, Nef The Pharaoh, Rae Sremmurd, Rambo So Weird, Rich Homie Quan, Stuey Rock, Young Thug and 2 Chainz. 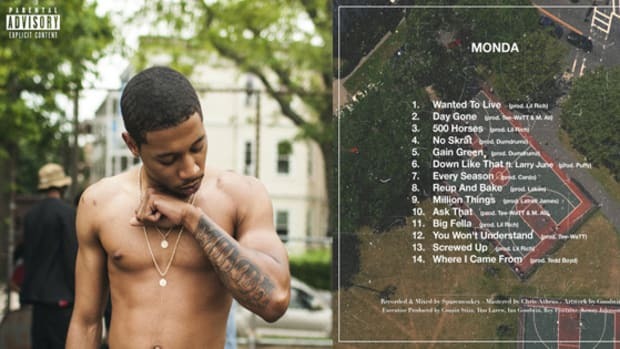 Meanwhile production muscle comes courtesy of Esco, as well as Cassius Jay, DJ Mustard, Metro Boomin, Southside, Tarentino, Zaytoven and more. Released on Friday, June 24, Project E.T. 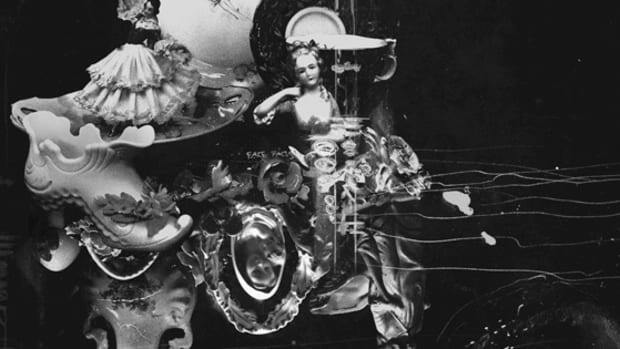 : Esco Terrestrial is available now for free streaming and download. Trap fans rejoice! 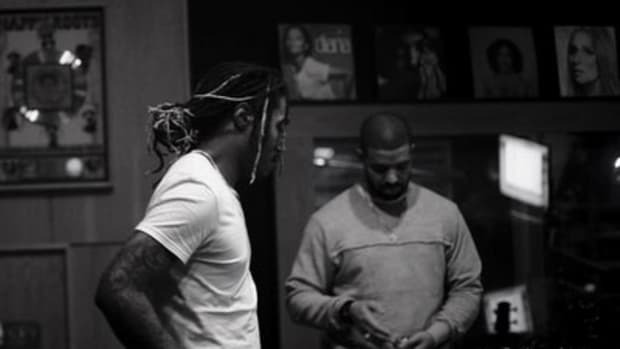 After petty bickering on social media, Future and Young Thug now back in the studio cooking up new music. 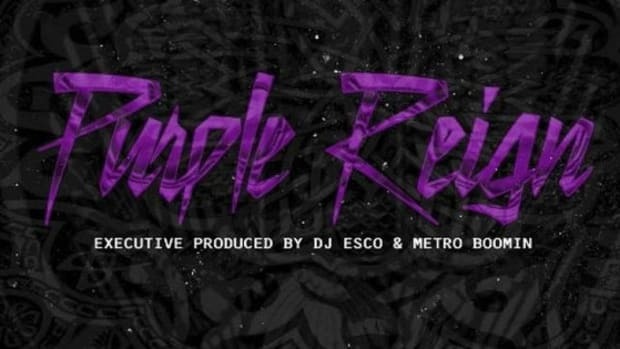 The sequel to Future's 2015 tape produced by Zaytoven is coming soon. 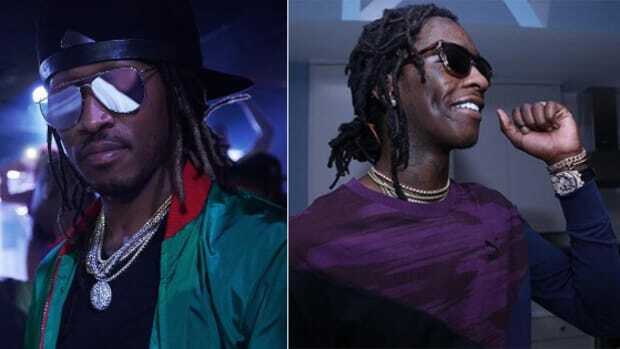 Hypocritical Young Thug Slams Future For Releasing Too Much "BS Music"
Young Thug tells Future to "Slow down dropping all that BS music," apparently doesn't realize how much music he releases himself. The G.O.O.D. Music signee finally gives the world new music that isn't "Panda." The DJBooth Top Prospect follows up last year's excellent "Suffolk County" with a new, 14-track freebie. Future Hendrix serves up a solid, if not underwhelming, collection of drugged-out street confessionals.